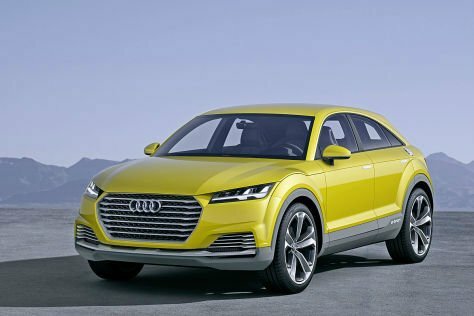 The 2016 Audi allroad quattro is an automotive nameplate used by the German automobile manufacturer Audi, division of Volkswagen Group since 1999. 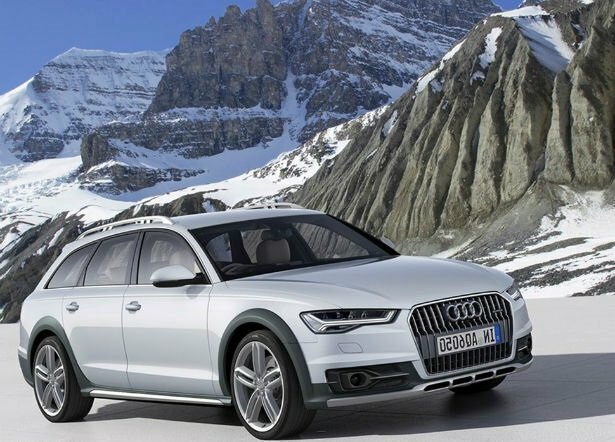 Audi has utilised the name “allroad quattro” to signify semi-offroad ability on two of its mainstream model lines. 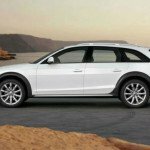 Like the original, the latest 2016 Audi allroad offers a mix of luxury, rugged looks and wagon practicality, although it lacks the old model’s height-adjustable suspension and off-road-ready low-range gearing. 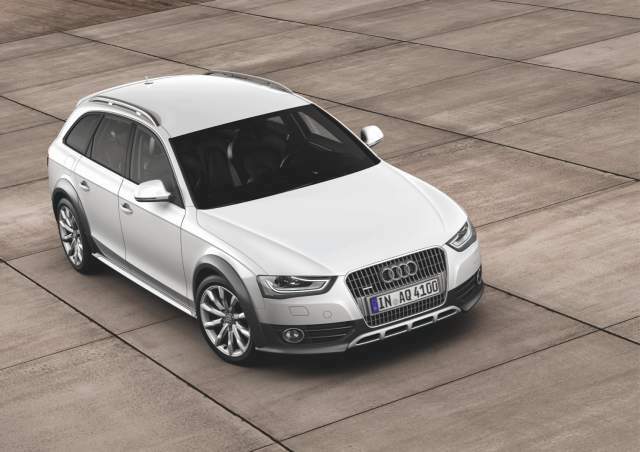 For latest model year, 2016 Audi allroad benefits from a handful of newly standard features. 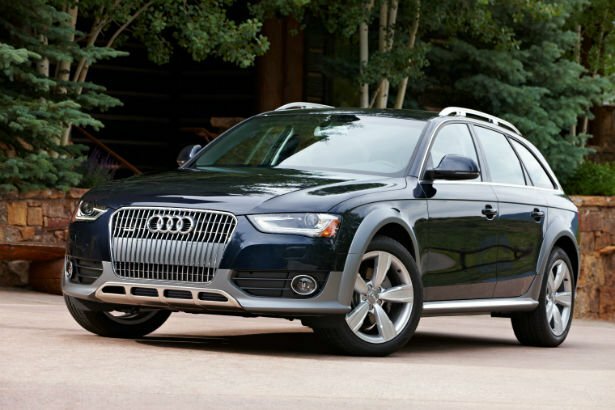 Outside, the Audi allroad differs from the standard wagon with a unique eggcrate grille, a sportier front fascia and stainless steel skid plates and side sills. 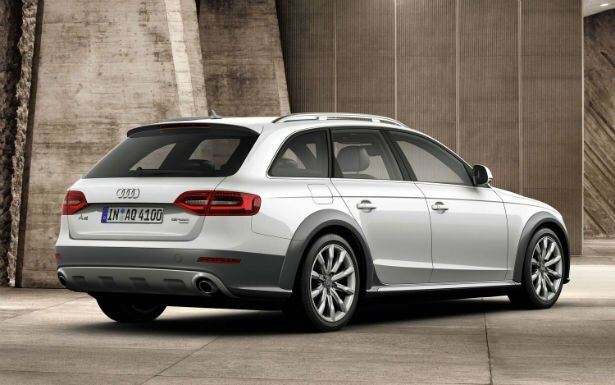 Matte finished lower bumpers and wheel arches along with aluminum roof rails are also allroad-specific touches. 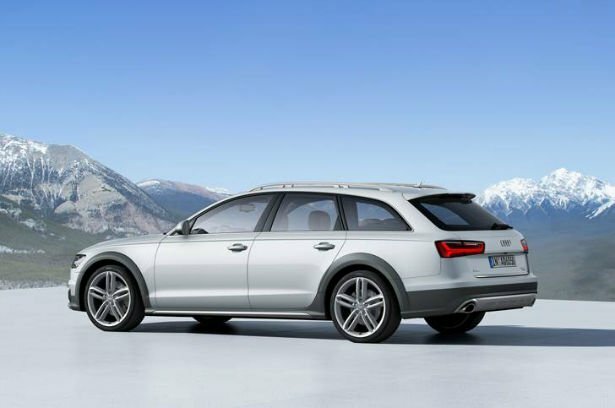 Despite lack of off-road gear, the Audi allroad does boast a 1.5-inch-higher ride height than the Avant for a total ground clearance of 7.5 inches. 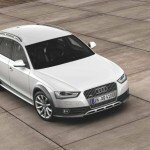 The 2016 Audi allroad boasts essentially the same stylish, modern and the comfortable cabin as other A4 models, complete with the latest version of Audi’s MMI infotainment system. 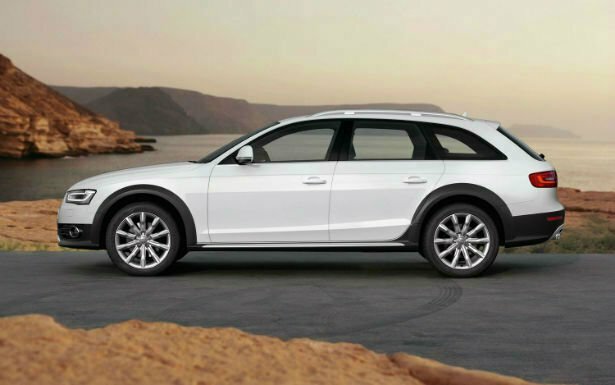 A notable available feature is Audi Connect, which brings car internet connectivity and industry-first Google Earth integration, complete with panoramic views and high-resolution 3D satellite and aerial imagery. 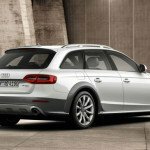 The 2016 Audi allroad’s versatile wagon bodystyle makes for an ample 27 cubic feet of cargo space, which increases to 50 cubic feet with the rear seats folded down. 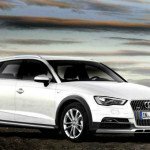 The 2016 Audi allroad, power comes from VW Group’s ubiquitous turbocharged and direct-injected 2.0-liter four-cylinder, which makes 220 horsepower and 258 lb-ft of torque in this application. 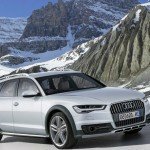 Audi’s hallmark Quattro all-wheel-drive system comes standard, and the only available transmission is an eight-speed automatic. Zero-to-60 mph is achieved in a claimed 6.5 seconds, while fuel economy is rated at 20 mpg in the city and 27 mpg on the highway. While not truly sporty, handling is capable, precise and a step above most of the crossovers buyers are likely to cross-shop. 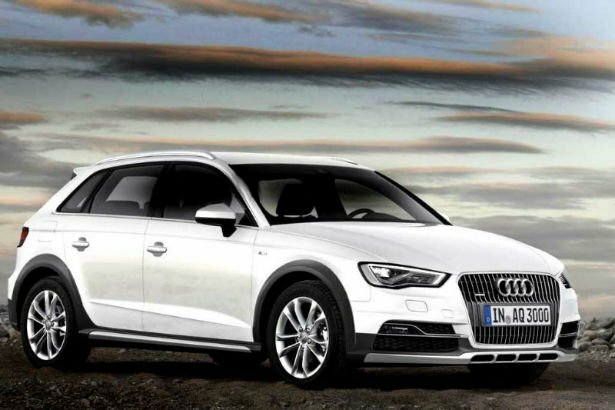 The 2016 Audi allroad can be had in Premium, Premium Plus and Prestige trim levels. 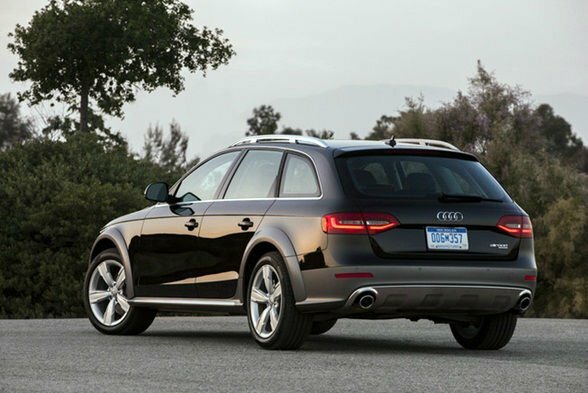 The Premium trim comes standard with leather upholstery, a panoramic sunroof a ten-speaker AM/FM/CD/SiriusXM sound system, heated headlamp washers, fog lights, LED turnsignals, a Homelink garage door opener, Bluetooth connectivity, Audi music interface and a driver info system. A power tailgate, rear privacy glass, three-zone climate control, xenon plus lighting and LED taillights are newly standard. 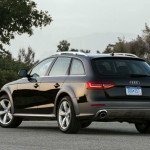 The 2016 Audi allroad Premium Plus model adds heated front seats, memory functionality for the front seats, LED taillights, a power liftgate, three-zone automatic climate control and power-folding exterior mirrors. Top-spec Prestige trim brings the navigation system with aforementioned Audi Connect, a 14-speaker, 505-watt Bang & Olufsen sound system with HD radio technology, a rearview parking assist camera, Audi side assist, keyless start and a color driver information system. Highlights from the options list include sport seats, adaptive cruise control and the steering wheel-mounted shift paddles. Audi side assist, which monitors blind spots and keeps a lookout for fast approaching vehicles, is a stand-alone option on Prestige models. 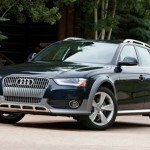 All 2016 Audi allroad models come standard with dual front, front side and the full-length side curtain airbags in addition to traction and stability control systems and a tire-pressure monitoring system. 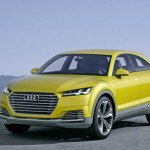 The 2016 Audi allroad rear side airbags are available as an option.